Hey all. I wanted to welcome you all to my author page. As I have been working on my books for a while now I have learned many things. I learned that some publishers are not all there and need time. Also I have learned to be more cautious. But the thing that I learned the most was to believe in myself. Now while we may all dream of big sales and spending more time writing as our books take off. I can say happily that, that is not the case. Now when I released my first romance last year it came out to mixed reviews. Mostly because I did rush it out the door. But as I fixed it through out the year I could see the love that it garnered. My sales broke my expectations, admitting I had low expectations as I have not been a widely received author and living in a country where the first language is not English it makes it harder for me to do books sales by going to book fairs. Still I write and work at it. As I am building my library of books that I am writing I have found that I must put aside my fantasy until the publisher whom I have committed it to either comes back to life of fails completely I can focus on my romance and my children’s works. This by far focuses me more as I have already broken twenty thousand words on my second romance book. The first being Love and soon to be followed by the other side of the coin for it. 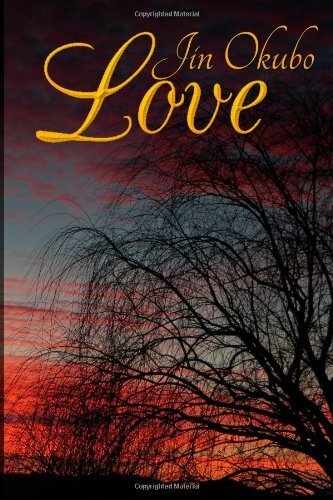 Love follows the life of Robert as he loves the woman of his dreams. Now what you may be thinking is that it is just like everything else. You would be wrong. The raw, insane beauty of his love is just taken as it is. A man that is crazy in love with a woman that tests his boundaries and limits. But there is a twist and the story is told completely from his point of view as he remembers it. Meaning that the story happens as he decides it to happen. My style of writing is a bit unique and takes some time to understand as the literal world is pushed back to when the greats were writing. I have gotten messages that it borders on Wilde style and a bit more classical. Just remembner as you read this that there is nothing you can’t do as long as you try your best and set goals that are achievable. And when you get to that goal remember to keep pushing the line farther away to make you work harder next time. This year I plan to release three major books and build a bigger name, presence, and future as a writer. I hope you all join me and follow me on my journey.